Save On Milton Car Insurance! You Could Save $500 Or More On Milton Car Insurance! Car insurance in Milton, Ontario is similar to many other cities across the GTA – rates can be expensive. 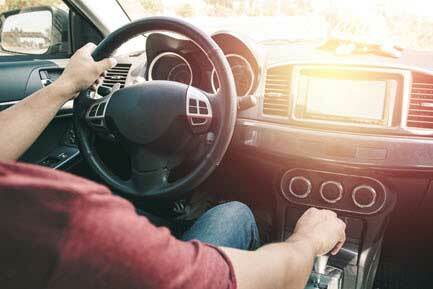 With rates on the rise, drivers need to be proactive to lower auto insurance rates. 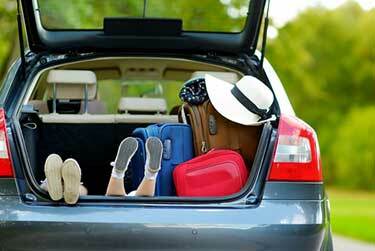 Saving on car insurance begins with comparing quotes and coverage. You have more insurance options than you think – with ThinkInsure. Ready to get a quote? Now is always the best time to shop and save! Want Cheap Auto Insurance Quotes In Milton? Want to compare car insurance quotes in Milton? It’s the best way to save. 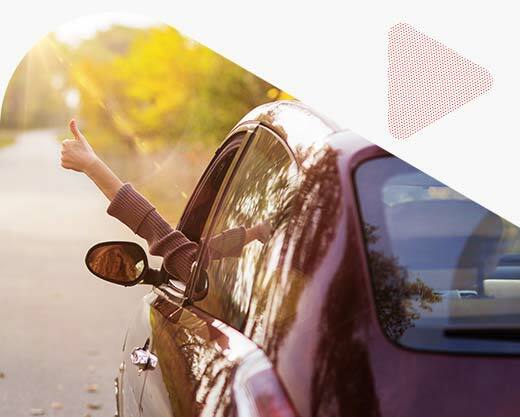 At ThinkInsure, our insurance experts can help you get the coverage you need at affordable auto insurance rates. The best part is we can help you save up to $500 or more on your auto insurance policy. All you need to do is contact us, tell us about your insurance needs, provide some information about your vehicle and driving history and we will handle the rest. Save money : We help you save money and lower your car insurance costs. We partner with more than 40 of the best insurance companies. This allows you to get cheap quotes and coverage. Comparing auto insurance quotes will help you keep more money in your pocket. 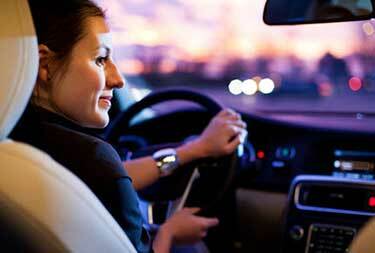 Coverage choice : Our brokers can get you quotes for all types of Milton auto insurance. We help all drivers - new drivers, over 50 drivers, high risk drivers, and more. Need motorcycle insurance, commercial auto insurance, or coverage for your recreational vehicle? Our brokers have you covered! Unbiased advice from insurance experts : Our brokers work for you. We are your trusted car insurance advisors. We’re fully licensed and we know the insurance industry. Use our knowledge to your advantage and get cheap car insurance quotes. Personalized service : Our customers love the personalized service. With ThinkInsure, you are assigned a dedicated broker to help you with all your insurance needs. We are here to answer your questions, assist with insurance claims, help you update your policy, look for discounts and much more. 100% FREE! : That’s right – you get all the perks of working with a broker at no cost to you. Compare car insurance quotes online or call toll-free 1-855-550-5515 and start saving on your Milton car insurance! Part of the Halton Region on the western outskirts of the GTA, Milton is one of the fastest growing communities in Ontario. Today there is more than 110, 000 residents, many of which commute 40 kilometres daily to work in downtown Toronto. The city is conveniently located along highway 401, which divides the city into two distinct sectors. To the north is the agricultural and industrial area of the city and to the south is the residential and commercial area. In total, there are more than 20 neighborhoods that make up the city, including Old Milton, Beaty, Bronte Meadows, Fallingbrook, Dorset Park, and many newly developed areas. Highway 401 is the main transportation artery in the city. Other main routes for drivers include James Snow Parkway, Highway 25, Britannia Road, Derry Road, and Steeles Avenue. Even though Milton is known as a traffic bottleneck and common location for auto accidents, car insurance rates tend to be lower than other cities and regions in the GTA. How Can I Get Cheapest Milton Car Insurance Rates? Be proactive : Taking action and getting a car insurance quote regularly will put you in the best positon to lower your insurance rates and save. Educate yourself : Take the time to learn about the factors that can influence your insurance costs. 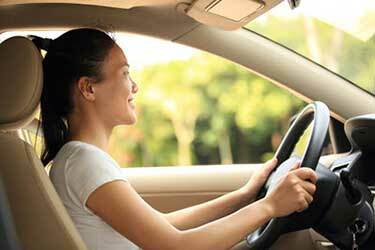 Being an educated consumer will help you get the best auto insurance rates. Combine policies : Combining your home and auto insurance into a single policy will immediately qualify you for a discount. Get insurance advice : Don’t make assumptions. If you are not sure about something in your policy or quote, speak with a licensed insurance broker. 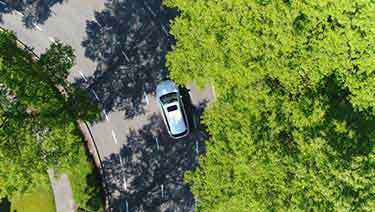 Use ThinkInsure to compare quotes : Our insurance savings experts can quickly compare the best car insurance quotes in Milton for you. How Much Is Car Insurance In Milton? Many drivers in Milton pay less than the average car insurance rates in Ontario (which is approximately $1500 annually). If you live in Milton, you can expect to pay between $1100 and $1400 per year - that is, if you have a clean driving record and drive an insurance friendly vehicle. Living west of Mississauga and Brampton makes a huge difference. It’s not uncommon for drivers in Milton to pay hundreds of dollars per year less for car insurance coverage. Step 1 - Click To Start : Click to start your online auto insurance quote in Milton. 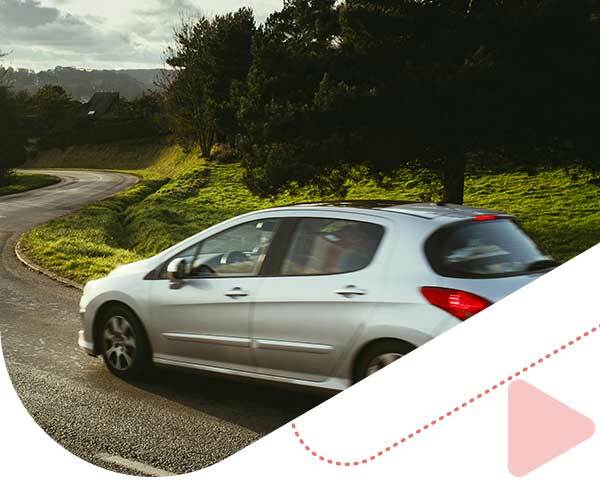 Step 2 - Enter Your Information : Provide basic driver and car information in our online insurance quote tool. Call : Give us a call at call toll-free 1-855-550-5515 and speak directly with our brokers. Expect high traffic volume on the 401 : Milton is known as a traffic bottleneck along the 401. Give yourself some extra time to get to your destination. Slow moving traffic is common. Accident rates on the rise : According to Halton Police, the number of annual property damage collisions is on the rise. Rates increased by 5.5% between 2015 and 2016. Collisions involving injuries declined 4.5% during this time. Drive safe : Milton has one of the highest collision claims frequencies in Canada. Drive safe and drive defensively to avoid being involved in a collision. Watch out for stopped vehicles : With the large percentage of traffic accidents on the 401, it’s important to stay alert and watch out for collisions and emergency vehicles. Be ready to slow down in constructions zones : To alleviate the traffic issue, multiple construction projects along the 401 and other roads in the city are underway. Be ready to slow down and watch out for lane realignments. At ThinkInsure, we pride ourselves in the strong relationships we’ve developed with the top insurance companies in Milton. We’ve partnered with more than 40 insurers so our customers can have diverse insurance options. This leads to costs savings and the opportunity to get the cheapest car insurance quotes.